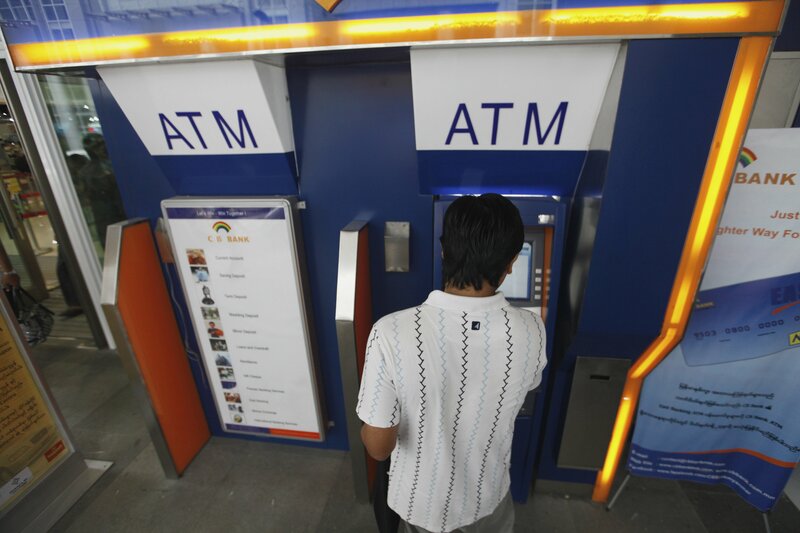 A man uses an automated teller machine (ATM) machine at a shopping centre in Yangon on May 27, 2012. As Myanmar opens up after five decades of military rule, a country run on cash is finding a new alternative: plastic. Private banks in Myanmar have begun rolling out ATMs in recent weeks, revolutionary in a country where people often haul sacks and suitcases of cash to banks. And more ambitious plans are in the works. Picture taken May 27, 2012. MasterCard marked its first Point-of-Sale (POS) transaction in Myanmar at Golden Myanmar Airlines on March 4 before announcing plans to establish 500 POS devices by Co-operative Bank and MasterCard Worldwide throughout the country. MasterCard and CB want to target more than 500 restaurants, retail outlets and hotels for POS devices by the end of the year, a statement from MasterCard released on March 4 says. While MasterCard will begin the rollout in Yangon, it plans to hit Nay Pyi Taw, Mandalay and Bagan towards the second quarter of 2013, the statement continues. The transaction on March 4 was for the purchase of airline tickets routed through Mandalay International Airport. A POS device, also known as a POS terminal, is a computerised replacement for a cash register that can process debit and credit cards. “The rollout of POS terminals across the country is a huge and significant step forward for CB and for Myanmar’s economy. 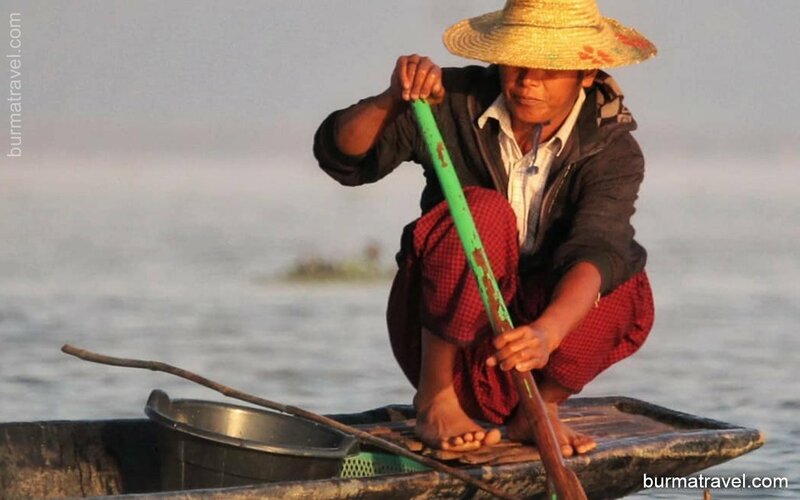 Developing a new payment infrastructure will bring new opportunities to the country and will also provide opportunities to develop the frontline skills needed to support the country’s growth,” said U Kyaw Lynn, executive vice chairman and chief executive officer of CB, the statement reports. Kanbawza Bank, Myanmar’s largest private bank, entered a bank license agreement with MasterCard for the acceptance and issuance of cards on February 26, U Zaw Lin Htut, KBZ’s general manager said. “Following the Central Bank of Myanmar’s regulations, we can now accept transactions from international [MasterCard] card holders. We will start to allow MasterCard transactions at our ATMs first and then we plan to later deploy POS terminals at our merchants for MasterCard acceptance. “We are now in the process of technical integration,” U Zaw Lin Htut told The Myanmar Times on March 6. MasterCard also entered a bank license agreement with United Amara Bank. A representative from the private bank could not be reached for comment and the Central Bank of Myanmar could not confirm the date of the licensing agreement. Can I use US dollars or do I need local currency? Should I bring cash or Traveler’s checks in Myanmar?